Comments Off on Newton Labs appoints C.A. 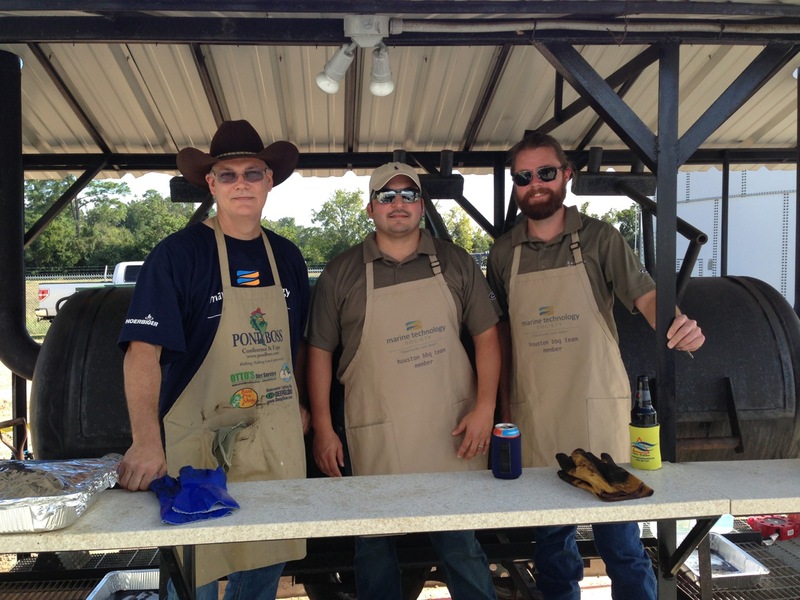 Richards & Associates as their exclusive sales representatives for the US Gulf of Mexico. 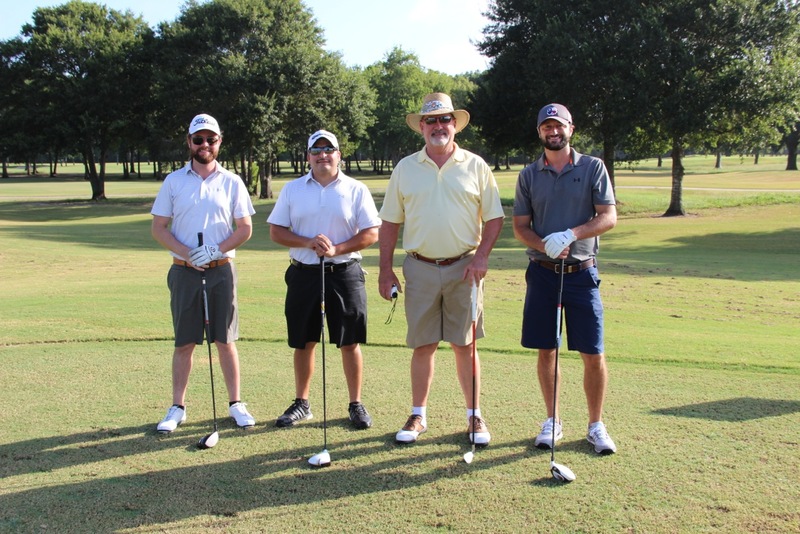 CA Richards sponsored a team that competed in the 2015 MTS Houston Sections Golf Tournament held at Blackhorse Golf Club. Chuck, Rick, Reed and DJ Wheeler of Bibby Offshore had a great round but did not take home a trophy. Comments Off on CA Richards & Assoc. 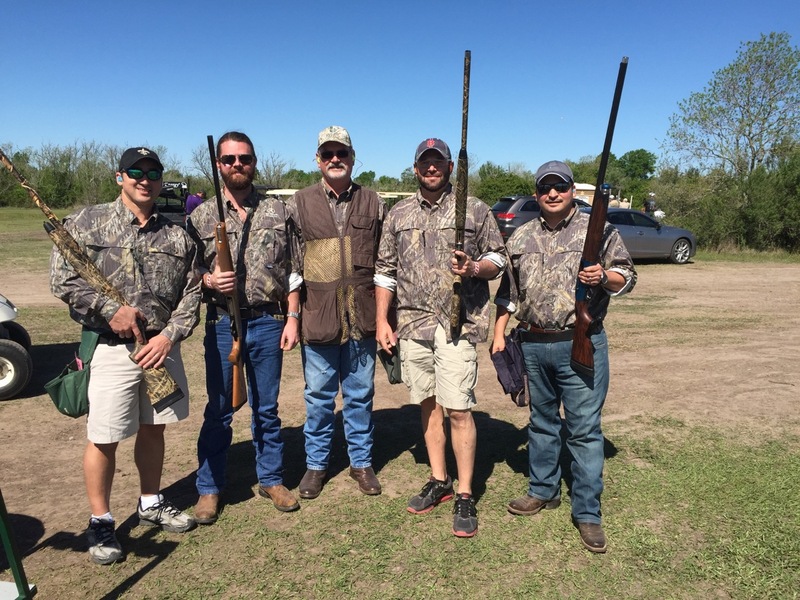 sponsored a team for the MTS Houston Section’s Sporting Clays Tournament.